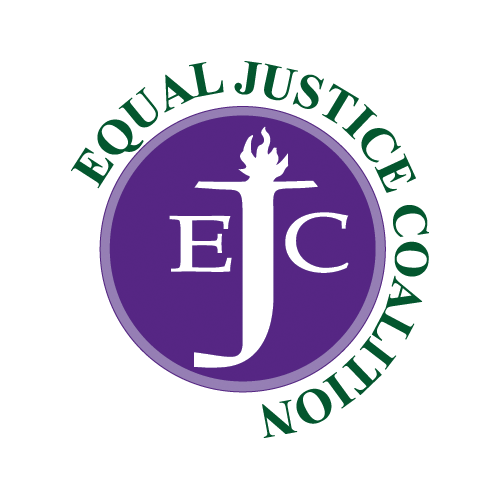 Community organizations from across Massachusetts have signed on to the following statement of support for the EJC’s FY20 campaign for civil legal aid funding. Click the button below if your organization would like to endorse our campaign. We endorse the Massachusetts Legal Assistance Corporation’s FY20 budget request for $26 million in state funding (line item 0321-1600) to provide critical civil legal aid in our communities. As an organization dedicated to serving low-income residents and building stronger, healthier communities, we recognize the pivotal role civil legal aid plays in helping residents across the Commonwealth maintain safe, stable and healthy lives. The free legal advice and representation provided by civil legal aid programs to low-income individuals and families facing legal issues arising from poverty – including homelessness, domestic violence, lack of access to public benefits and health inequity – are essential to achieving equal justice for all in Massachusetts. Below is a list of the organizations that have signed on in support of the FY20 campaign. Gregg Neighborhood House Association, Inc.